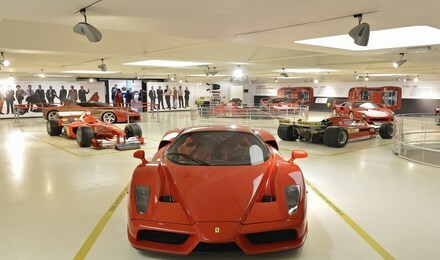 Your first stop is Maranello and the famous Galleria Ferrari. This museum honors the style, speed and elegance of these engineering marvels. Ferrari is synonymous with sleekness and seduction, wooing many during its reign as premier automotive manufacturer. The next wheel you see costs roughly US$ 100 a tiny bottle. Made the traditional way and aged for 25 years balsamic viniger is a culinary and gastronomic marvel. You will visit the place where it is made and taste this precious liquid. The drive through Region Emilia with ample time for food, fun and fantastic memories before you arrived, sated and content, in Florence.